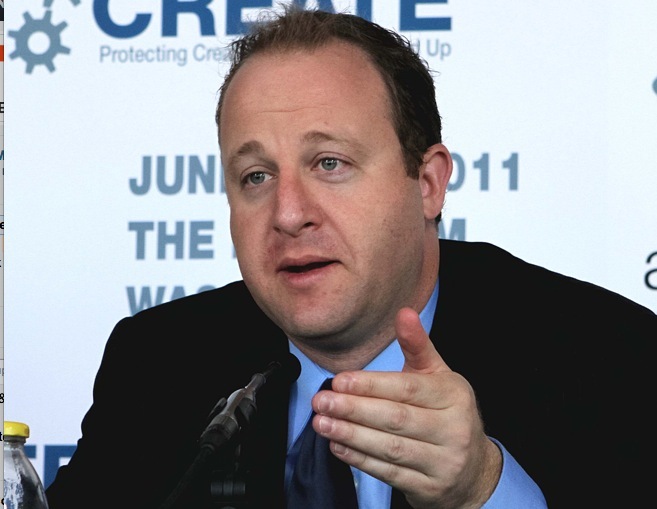 Internet entrepreneur, Reddit user, and League of Legends player are not usually words used to describe United States Congressmen, but Jared Polis has a knack for defying expectations. In addition to representing Colorado’s Second Congressional District, he co-founded ProFlowers.com, Blue Mountain Greeting Cards, and American Information Systems. He also serves as a mentor for TechStars Boulder and was a key anti-SOPA voice in the House. We Skyped with him to talk about the future of SOPA/PIPA, his opinion on the Facebook IPO, and to try and uncover his favorite subreddit (hint: it might have to do with bumblebees).